Jason Momoa said yesterday that he is open to playing the iconic anti-hero, Kratos, in the gaming franchise, God of War. 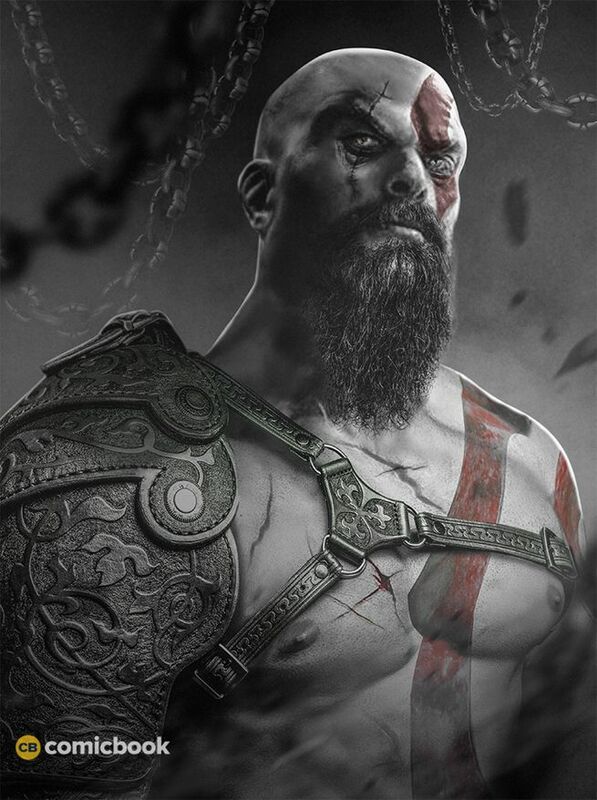 Shortly after that, Bosslogic created a ComicBook original first-look at how Jason Momoa would appear as Kratos. The picture makes it look like Jason was born for the role. Everything from his physique, voice and demeanor says that Sony should waste no time in casting him as the son of Zeus. Maybe if we plead and swoon long enough and loudly enough, Sony just might do something about it.